Coffee Day Trading and V.G. Siddhartha, promoter of the company, along with certain other parties have signed a definitive agreement to sell their entire stake in Mindtree Ltd to Larsen & Toubro Limited for a consideration not exceeding Rs 3,269 crore. Shares of Coffee Day Enterprises tumbled over 4 per cent on Tuesday. Shares of Coffee Day Enterprises, the parent company of the Coffee Day Group, which owns Cafe Coffee Day, tumbled over 4 per cent on Tuesday after the promoter of the company sold his entire stake of Mindtree to Larsen & Toubro. "Coffee Day Trading and V.G. Siddhartha, promoter of the company, along with certain other parties have signed a definitive agreement to sell their entire stake in Mindtree Ltd to Larsen & Toubro Limited for a consideration not exceeding Rs 3,269 crore," the company said in a filing to Bombay Stock Exchange after markets hours on Monday. 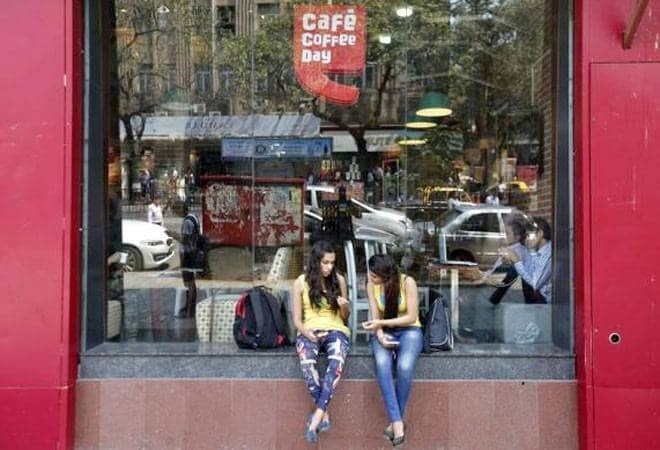 Reacting to the news, shares of Coffee Day Enterprises plunged as much as 4.34 per cent to touch an intra-day trade low of 296.20, after opening lower against previous close price of Rs 309.65. The scrip closed trade at Rs 297.90, down 3.79 per cent, on the BSE. According to data available with exchange, as much as 67 thousand shares have changed hands on the counter on the BSE against two-week average of 35 thousand shares. In a similar fashion, stock of the company ended at Rs 300.20, down 3.10 per cent, on the National Stock Exchange. It touched a high and low of Rs 314.40 and Rs 296, respectively. The proceeds would be used to pare down the Coffee Day Group's debt. This divestment supports the company's business strategy to devote more time to its flagship coffee business, it said. "This business restructuring allows us to sharpen our portfolio focus and devote more time towards the strategy for our coffee business. We remain committed towards achieving overall growth in our business by focusing on execution and increasing shareholder value," VG Siddhartha, Chairman of the company said.